BEIJING: Sri Lanka aims to finalise a free trade agreement with China this year and the country´s Prime Minister will visit Beijing in May, Sri Lanka’s ambassador to China said on Saturday. His comments, made during Independence Day commemoration at the embassy, comes amid rising concern in the South Asian nation about Chinese investment. Hundreds of Sri Lankans clashed with police at the opening last month of a Chinese-invested industrial zone in the south, saying they would not be moved from their land. It was the first time opposition to Chinese investments in Sri Lanka had turned violent, reports said. 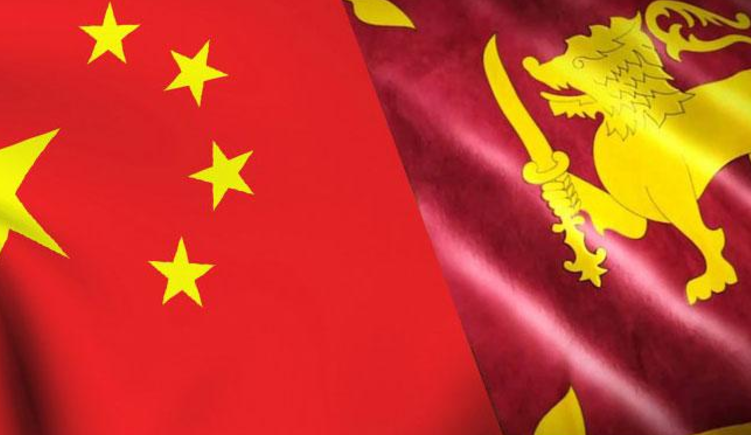 China signed a deal with Sri Lanka late last year to further develop the strategic port of Hambantota and build a huge industrial zone nearby, a key part of Beijing´s ambitions to create a modern-day "Silk Road" across Asia. Critics, including former President Mahinda Rajapaksa, an influential opposition politician who allowed China´s first investment into Sri Lanka when he was leader from 2005 to 2015, say Sri Lanka´s port deal grants overly generous terms to China.